The leaves are changing and the air is feeling a little more crisp these days around YEG. Autumn is upon us - possibly the swiftest and most beautiful of the Edmonton seasons. Our river valley transforms to stunning yellows, rich oranges and fiery reds; this is the perfect season to grab a travel mug of your favourite tea and wander. 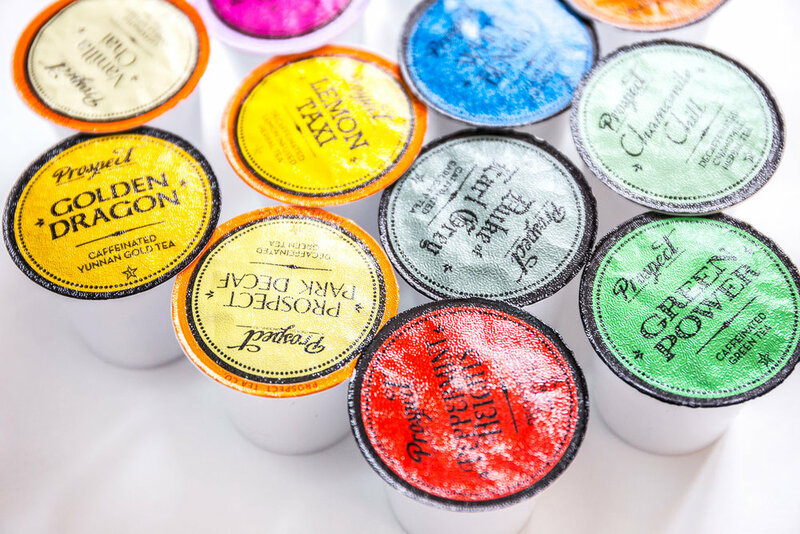 Prospect Tea Co. out of Brooklyn offers something single-serve for everyone. Named after tranquil Prospect Park, a sprawling green sanctuary in the middle of Brooklyn, this company takes serenity to the next level. Find an escape from the grind with flavours like Vanilla Chai and Chamomile Chill. "When you find true tranquili-tea, our work is done." 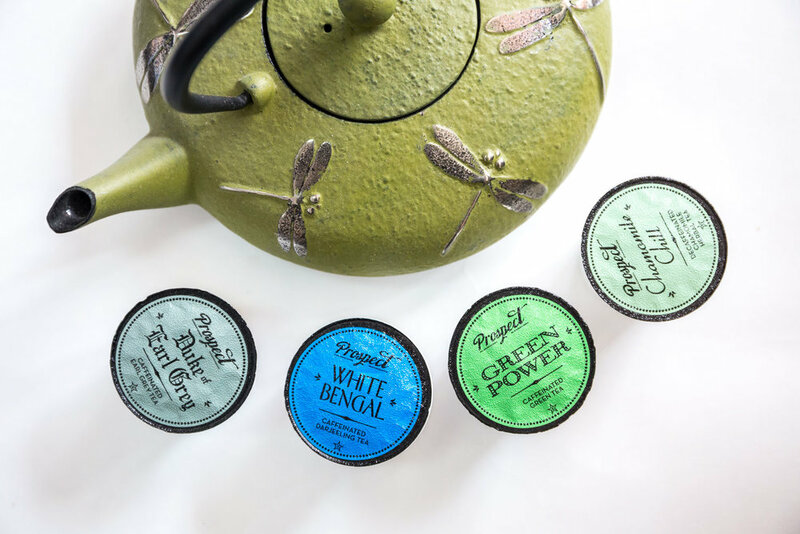 Find your blend - sample the flavours of the world courtesy of Prospect Tea Co. as you mix and match off the Brew Ville shelves. We always encourage you to find your flavour! We love chatting about delicious beverages so swing by, strike up a conversation and don't be shy to brew a tea right in our store. Wishing you all the coziness of the season!